For the enthusiasts who prefer to roll their own detectors, the thin walled detector housing is often the hardest part to obtain. 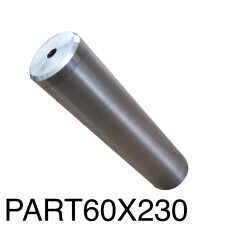 We can offer this part for individual sale if required. 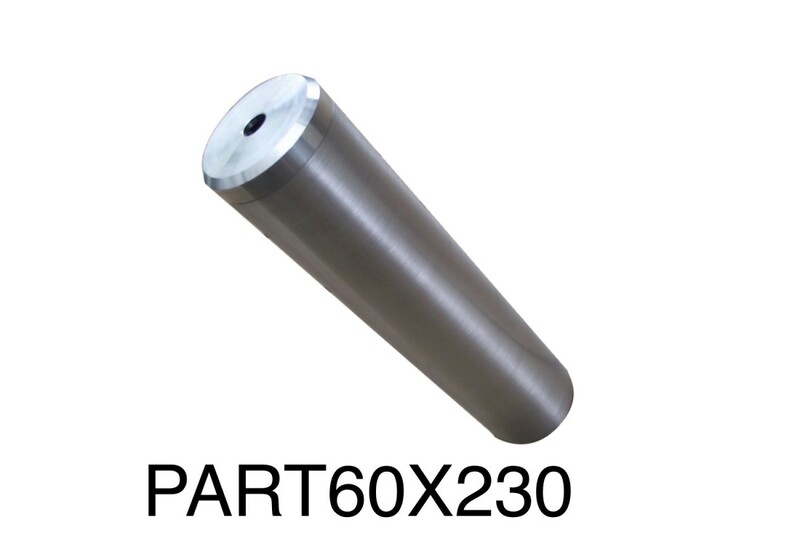 Tags: aluminium detector housing with cap.